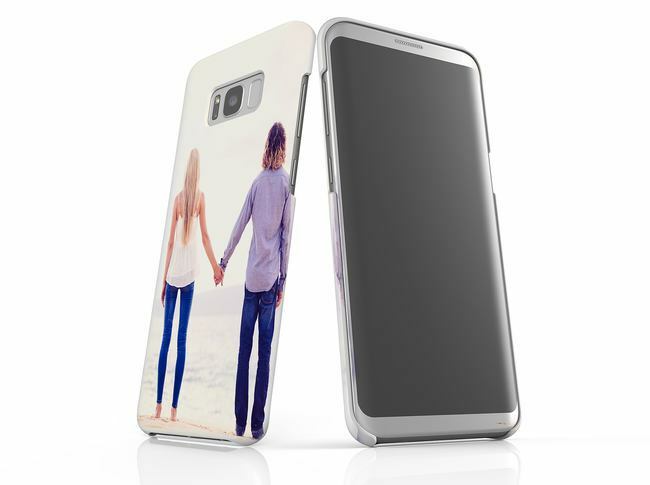 Protect your Samsung Galaxy S8 and S8 Plus with a personalised photo case. 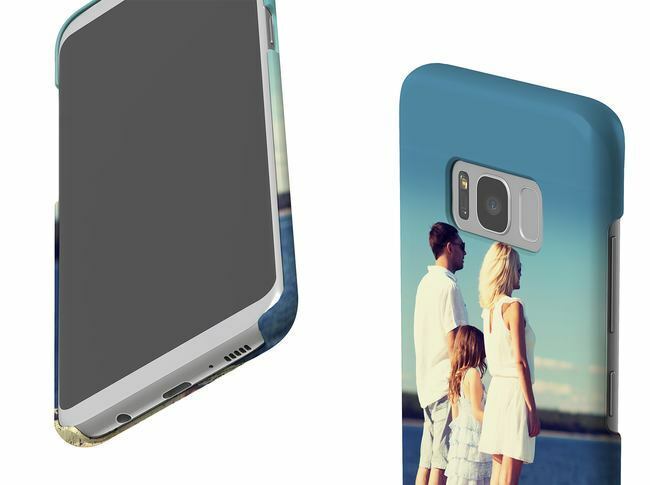 Lightweight, protective case made for you. I am.over the moon with the product I ordered. It is perfect. Great quality and it arrived earlier that they had estimated. I would recommend this co.pany without hesitation. Quite pleased with the design nd the final product. Wud b happy to order again in the further. Just think maybe add different phone types such as iphones. Fabulous idea, great to be able to personalise a gift so easily. Would definitely recommend and the delivery was so quick.